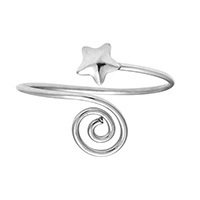 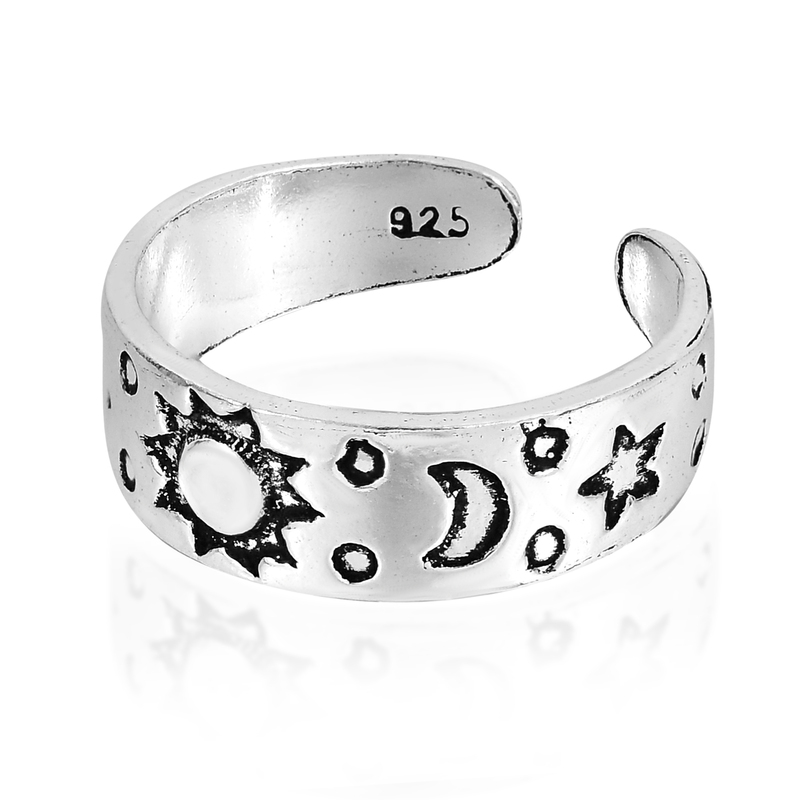 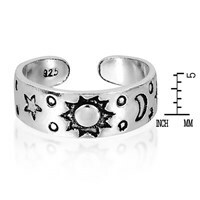 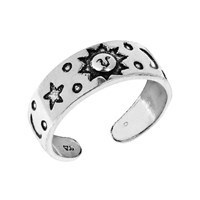 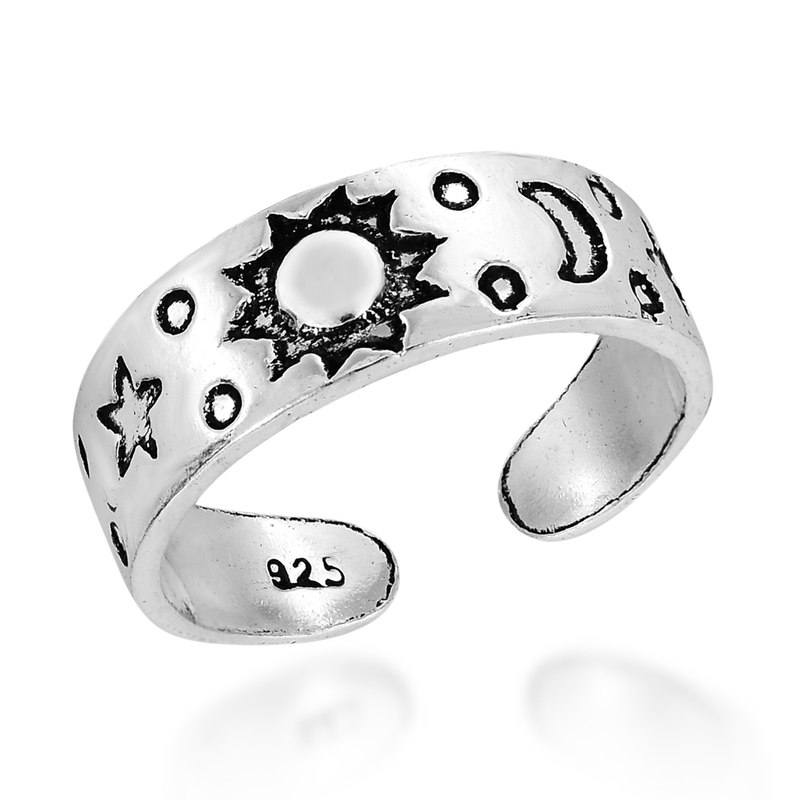 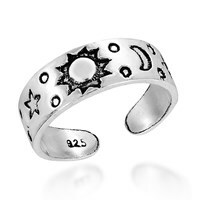 Capture a bit of the heavens wearing this striking sun, moon and star toe ring or pinky ring. 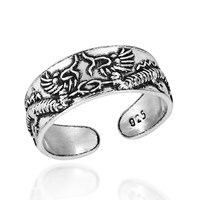 This ring by artisan Yuu offers an adjustable band for a customize fit. 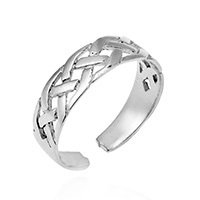 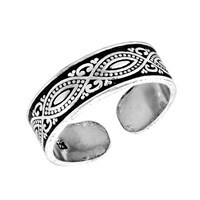 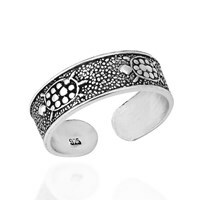 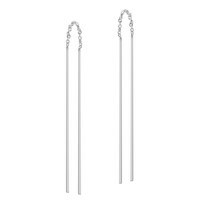 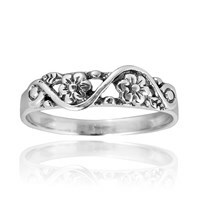 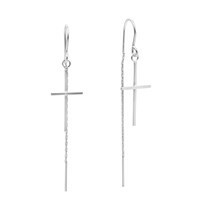 Set in sterling silver, this ring is perfect for any style.